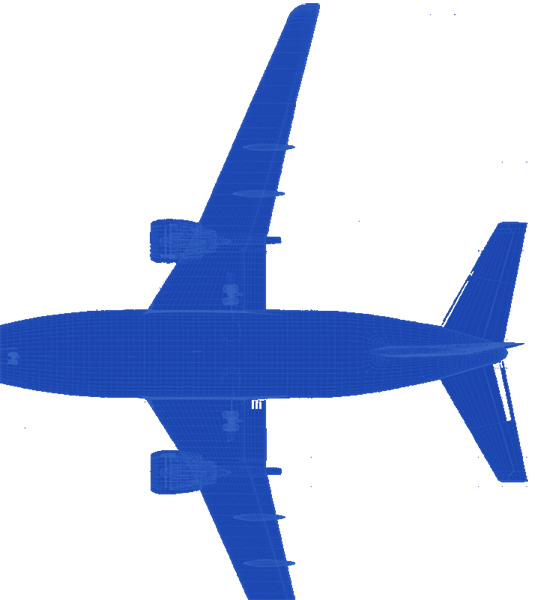 AEROSPACE ROTABLES BEGAN WITH ONE SIMPLE PURPOSE. TO PROVIDE THE INDUSTRY'S MOST COST EFFECTIVE SOLUTIONS FOR LANDING GEAR SYSTEM OVERHAULS WITH THE HIGHEST QUALITY STANDARDS AND ON TIME DELIVERIES. One of the largest Landing Gear MRO facility’s in the world. Full Plating Line, NDT Level III, and Machine Shop. We control all turn-times and costs. We repair parts the competition deems BER. If your part can be saved, we will process it, at no additional cost. Our customers average a savings of 20-30%. No hidden fees or special processing costs. Landing gear overhauls are a complicated process to master. Our US Team in Peru has been plating, grinding, and approving landing gears for over 150 years combined. This knowledge allows us to save our customers both time and money, while providing innovative solutions to their landing system requirements. JAMES S. SHROYER | CARGO AIRCRAFT MANAGEMENT. INC.
JAMES S. SHROYER | CARGO AIRCRAFT MANAGEMEN, INC.